Marbella is a privileged place, it is the best tourist destination for adults, because its corners arouse a special interest. 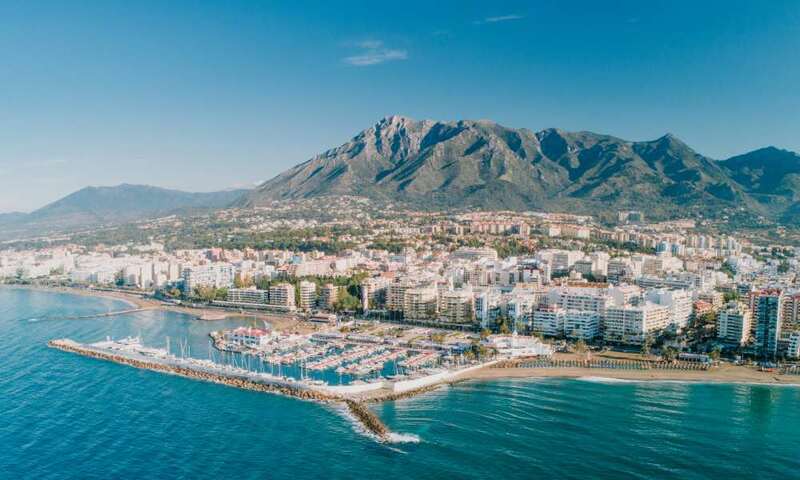 And all this is because Marbella is the adult holiday destination where you can enjoy luxury boats, hotels for adults, beaches with VIP services, design establishments and more elegant jewellery, golf or enjoy a fun night in a spectacular casino. 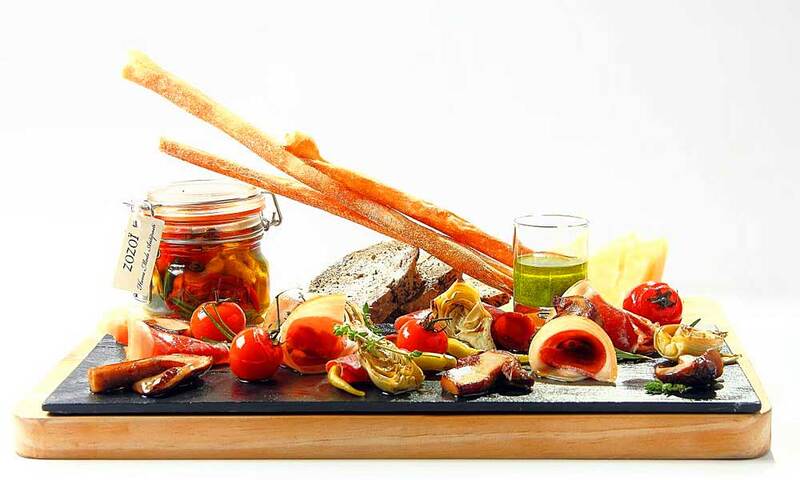 Also in Marbella you can enjoy internationally renowned restaurants. Personalized transport in limousines or in spectacular sports cars and leisure clubs of select environment. And all surrounded by celebrities. Since always Marbella has played a special attraction about celebrities. Monarchs from all over the world, who continue to choose it as a place of rest. This is reflected in the glamor of Puerto Banús and Milla de Oro. For all the above we want to talk about everything you can do and visit in the capital of Costa del Sol. Visiting Marbella is a delight at any time of the year. Its climate is pleasant throughout the year and the rainy days are rare. 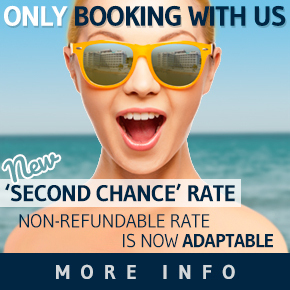 The city is beautiful par excellence with abundant greenery and well-kept streets, Marbella receives you with an attractive old town of typically Andalucian narrow streets, and fantastic beaches for a romantic holiday for couples or friends. The weather in Marbella is pleasant most of the year and the rainy days are rare. Long beaches surrounded by bars attracts thousands of tourists, who enjoy exclusive services; While its marinas are a reference for all nautical enthusiasts. Not even Marbella’s nightlife goes by unnoticed by the variety of concerts, clubs, casinos and trendy places, that will keep you up all night. What do in Marbella by day? In the capital of Costa del Sol you can have a lot of breakfast and very well in many places and you can do it for relatively affordable prices, although as usual it all depends on your tastes and your budget. 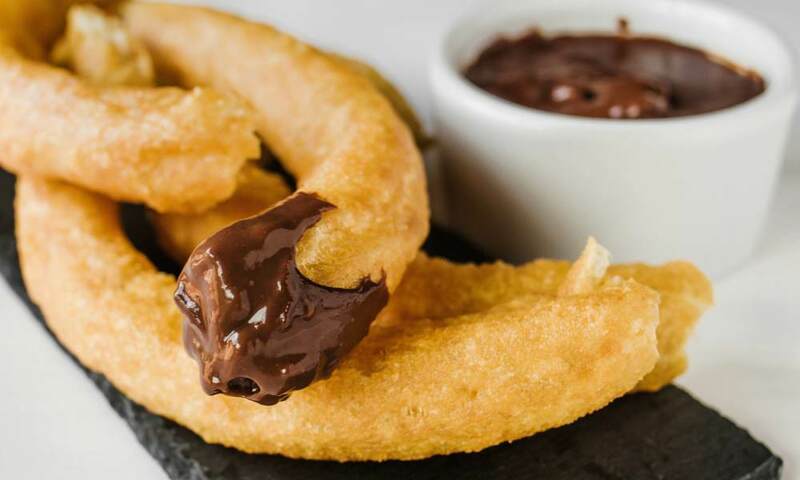 If you want to try a good coffee or chocolate with churros you can choose between several churrerías, although we recommend “Café y churros La Española” (Fontanilla avenue with Pablo Casals). They only open during breakfast and although it must be said that the decoration and furniture is very “cool” since they have plastic tables and chairs and paper napkins, we tell you that if you choose to have a drink here, you will have a blow-out. On the other hand, if what you want is an authentic Serrano breakfast (bread with tenderloin or tuna in lard or just butter colour, then your place is El Churrero Bar in El Ingenio. One of the great delights of Marbella’s adult holidays is not only to see its beaches and great landscapes. You can also enjoy the breaks to have a good drink that will wake you up and lift your spirit. Cafe in Marbella means to enjoy an experience that goes beyond a cup of dark and poorly served in a hurry liquid. Because here the time stops and between chocolates, cakes and a good dose of caffeine the smell surrounds you and you leave fully charged. 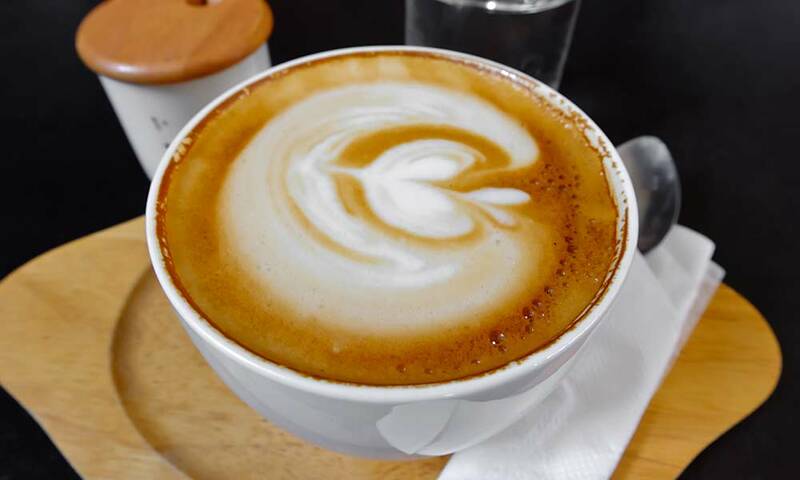 If you want to cultivate the mind and palate the coffee-shops of Marbella are places whose visit you should consider in your next trip. Marbella and its surrounding areas are a great destination for sport lovers. The city offers places of extraordinary beauty to enjoy outdoor sports. 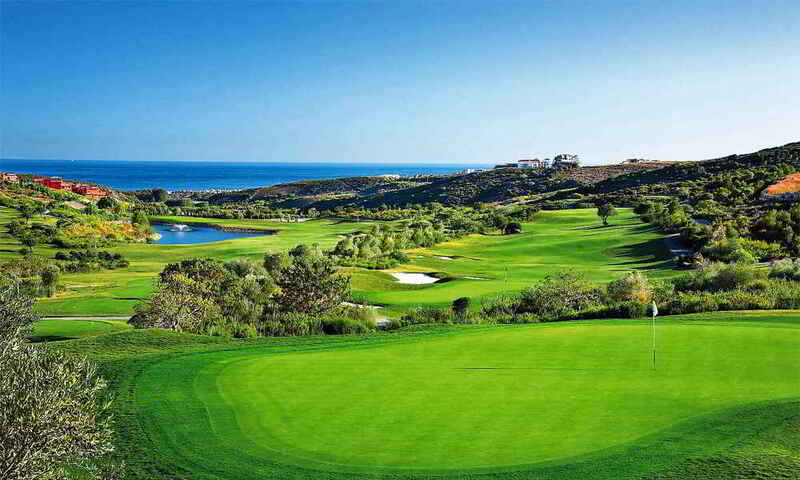 Its exceptional location between the sea and the mountains make it the perfect place to perform outdoor sports. 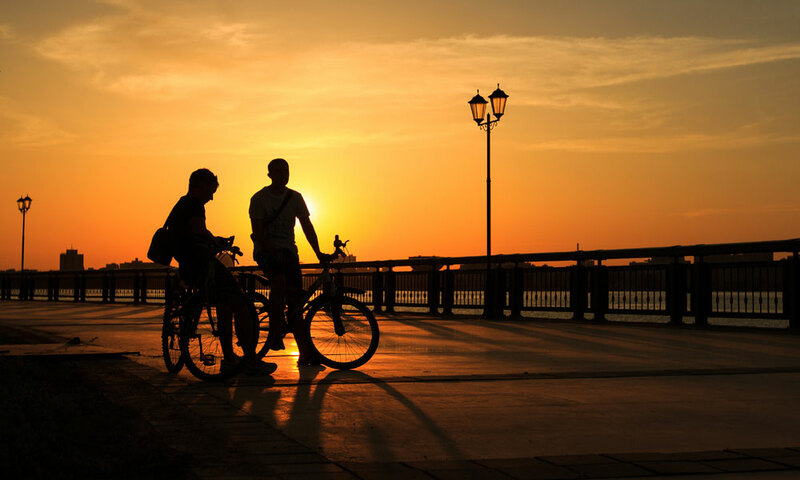 Whether on foot or by bicycle, Marbella offers you the possibility to discover its natural spaces or nearby routes designed for experienced athletes. It is a healthy way to do tourism and a perfect time to exercise if you’re a fan of this sport. Golf it’s the perfect way to experience nature while doing sports. And in Marbella, is where you can enjoy golf at a course with the sea as backdrop and play in a climate with enviable temperatures all year-round. Having tapas in Marbella is something cultural. As the saying goes, ‘in the variety lies the good taste’. 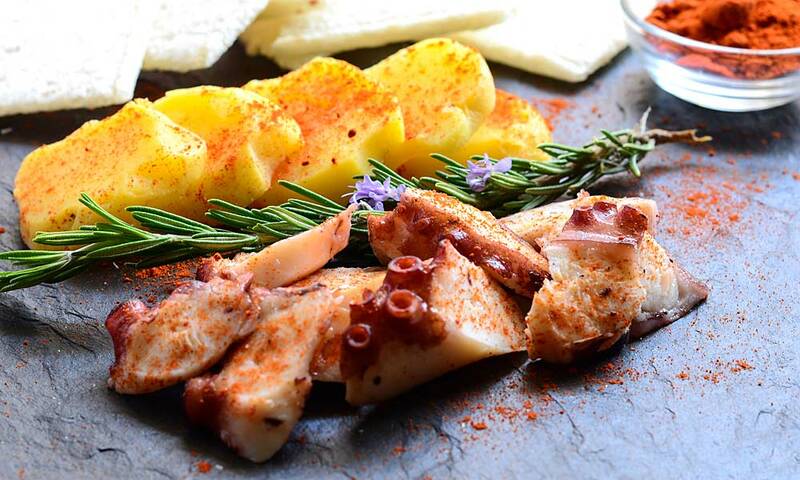 Therefore, having tapas in Marbella is always a gratifying activity. Without a doubt, it is one more temptation to the proposal of the Malaga coast and is a real delight to enjoy the Mediterranean diet in a privileged environment. If you like sports but are bored of always doing the same or you want to change the typical sports activities, in Marbella you can enjoy as never before. This city offers a range of water activities to enjoy in the Costa del Sol. If you like the marine environment, in Marbella you can choose between water ski, jet ski, rent a yacht or the wakeboard. You will have the option of adjusting your plans to what you are looking for and make a combination of sports to enjoy them for a whole day, always with the supervision of monitors and specialized personal. Marbella is for many reasons the perfect place to spend your holidays. But there is no doubt that the main attraction that makes it known around the world are its 27 kilometres of coast formed by beaches. 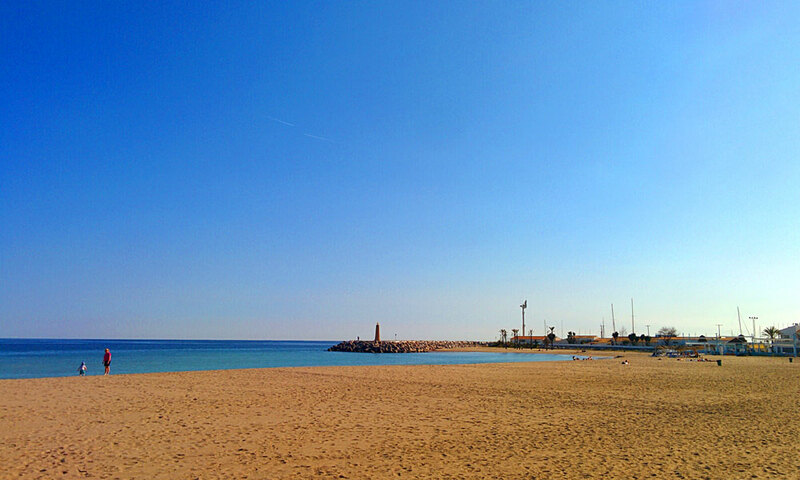 The capital of Costa del Sol is formed by 23 beaches in total, each one with its special charm. There’s something for everybody, from the wildest, like Artola, to the more urbanized, like the La Venus, in the city centre. Are whims of nature that all who come and see them fall in love with. Marbella is perfect for shopping. You can enjoy from shopping centres, like La Cañada, to the shops of the old town or Puerto Banús and its markets. There you will always find the most original products. Shopping in Marbella is and always will be a real pleasure. Now, shopping in this city is an authentic tourist activity, especially if we are talking of shops around Ribeira Street, in Puerto Banús. 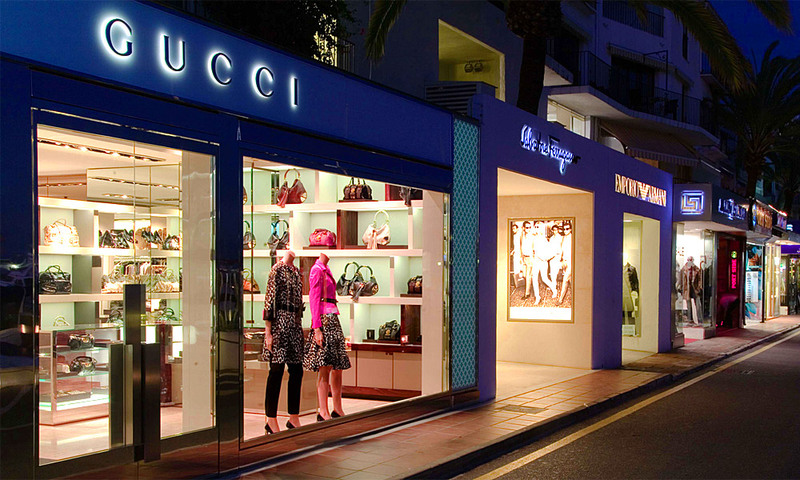 Here exclusive boutiques bloom, in such concentration, that many compare Puerto Banús with the Via Condotti in Rome. 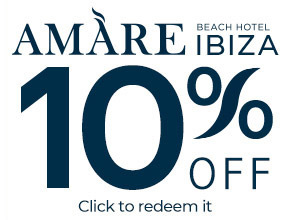 Marbella’s Beach Clubs are defined by the luxury and the comfort. Notable for its high level since its great services are an ad for thousands of tourists from all over the world. Some are transformed in nightclubs at sunset where you can sample the best cocktails. Among the multiple facilities that exist in this Malaga town, no doubt that Marbella’s Beach Clubs are one of its references. 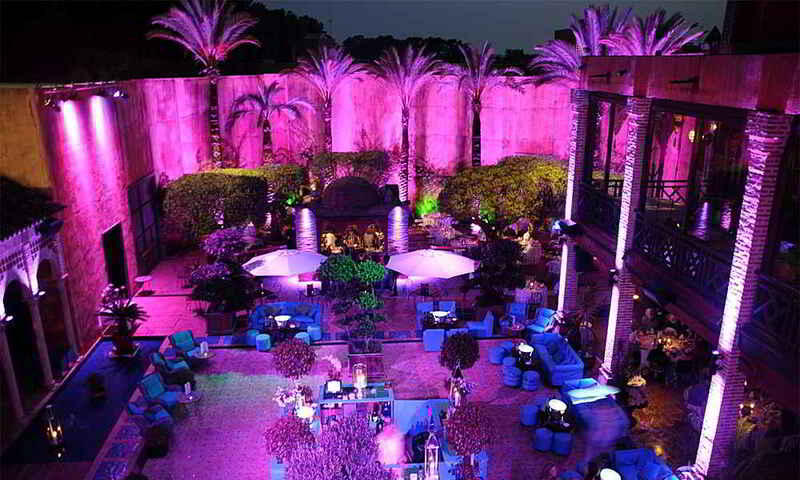 What do in Marbella by night? To party in Marbella, you can choose between the pubs in the old town, those in the marina or those located between Cela and Gómez de la Serna streets. In the marina there is a party until late at night and when the bars are closed, people go to the Olivia Valere disco or the Lemmon. 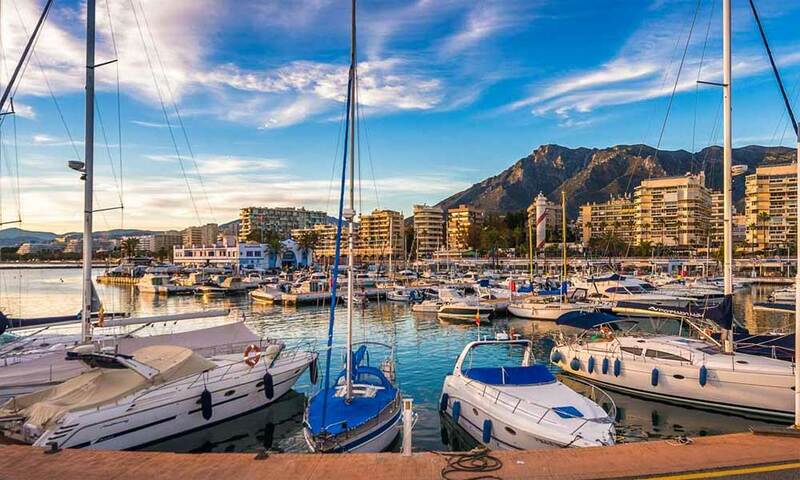 Puerto Banús is a world apart in Marbella´s night life, because here you will find a large number of bars, nightclubs, pubs and exclusive clubs. Pangea, Aqwa Mist, Tibu Banus, La Suit or Mirage among others, entertain summer evenings: customers are generally foreigners, English, Arabs and Russians. And as you can think the prices are also higher than Marbella city. Finding where to eat in the old town of Marbella is a pleasure because there is a wide variety of gastronomic offerings. You will find from restaurants of international cuisine, such as Zozoi, Paco Jimenez or Témpora to places specialized in traditional cuisine such as Buenaventura or El Cortijo, among others. Search what you are looking for in Marbella you will find it in any alley there is a restaurant that will delight the most gourmets, although we have to say that there are three main areas that you can take as reference: Plaza de Los Naranjos, Calle Virgen de los Dolores and Ortiz de Molinillo, Calle Ancha and Calle Tetuán. You will not be disappointed if you are looking for luxury restaurants as the city also has many luxury, select and gourmet restaurants. We start with the famous Santiago or Calima Restaurant that can boast 2 Michelin stars, or the Skina and El Lago of 1 each. 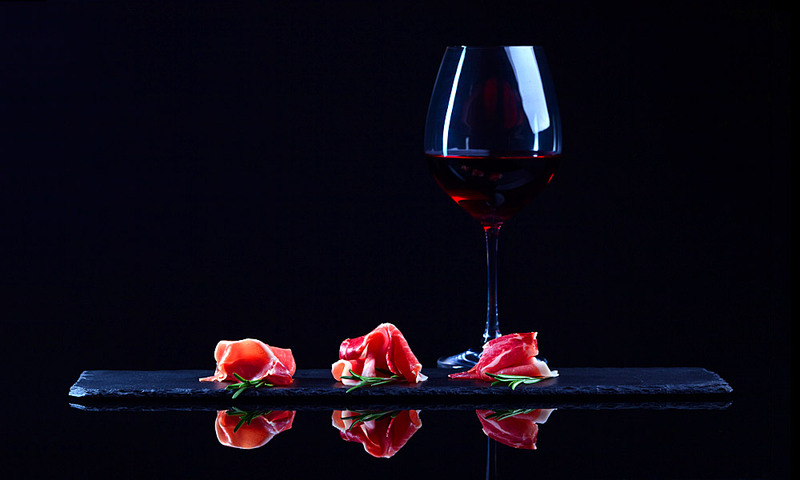 Marbella’s bars have always offered the best quality in its wines, but also over the last couple of years wineries, wine shops and specialized wine bars started to arise, betting in the growing passion for wine and everything related to its culture. Here the fun begins when the Sun sets and the lights of the gambling machines are lit. 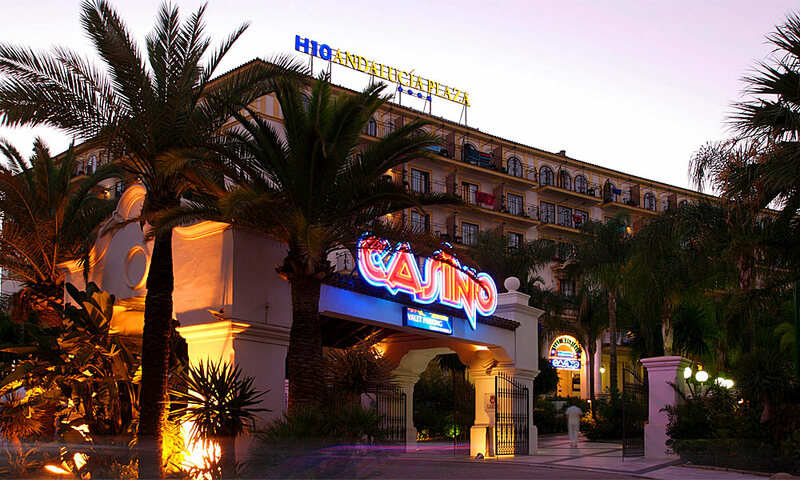 Going to the casino is one of the things in the bucket list when visiting Marbella. One night, trying your luck in the company of friends is always great fun. It will be a fun evening whenever you play responsibly. The Casino is also a great option to enjoy a good dinner as its restaurant is well-known. But remember to book early, as they are always full. Access rules are not strict and like almost all casinos, legal age, long pants and no sport shoes.